Stanislav Antonovich Antonyuk was born in 1941. He graduated from Kyiv Art Institute. 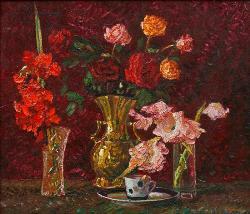 In 2000 Antonyuk became a member of National Artists’ Union of Ukraine. 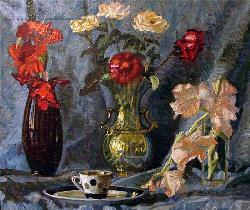 The Ukrainian painter lives and works in Zhitomir.